This season brings a lot of scary challenges, but don't fear the fall. Kidology is here to help with our Fall Resource Guide! 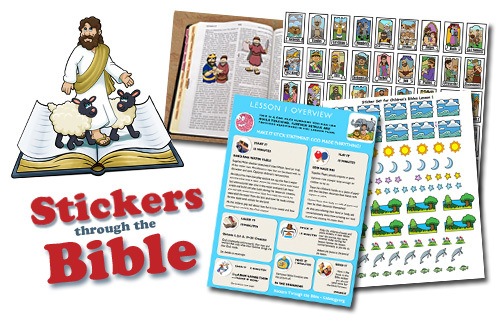 Stickers Through the Bible is a revolutionary curriculum that allows non-readers to feel like they are "reading" and mastering the Bible... even before they can read! Featuring exclusive artwork, downloadable and reproducible lessons, and a teaching plan divided into four 13-week segments, this series guides young students through a survey of the Bible in just one year! Is It Recess Yet? 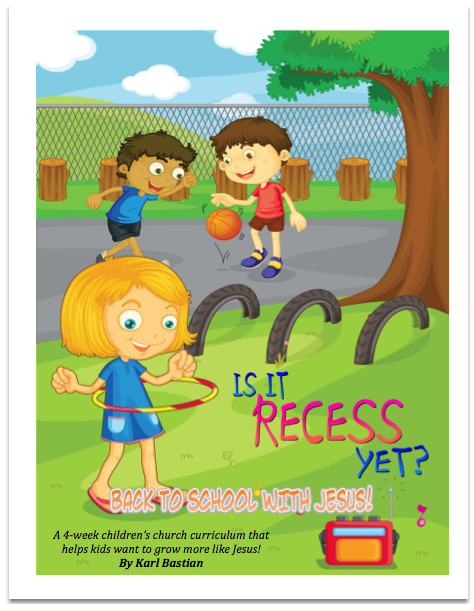 (Back to School with Jesus) is a 4 Week BACK TO SCHOOL series written by Karl Bastian. The purpose of this curriculum is to help get kids excited about school in the fall and to see it in a new light. Purchase this curriculum in the Kidology Store. 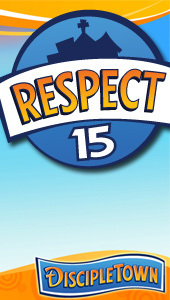 Members save $10! Much to the groans of children everywhere, the school year starts again soon. Gear up with a single Back to School lesson from River's Edge. You may also want to help kids Face the Test, a unique lesson download from High Voltage. Bullying is a big issue in today's schools. Over a 2-week teaching period, Adventure in Values: Volume 3 from The Fantastic World helps kids learn how to recognize and deal with being bullied. 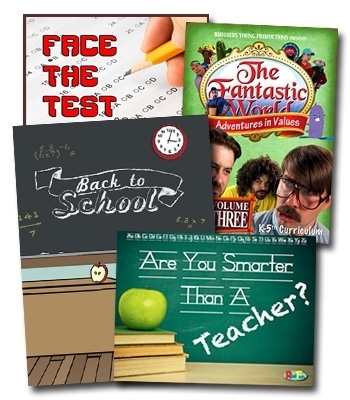 Or if you need a quick transition game, Are You Smarter Than A Teacher from RealFun is a great value.